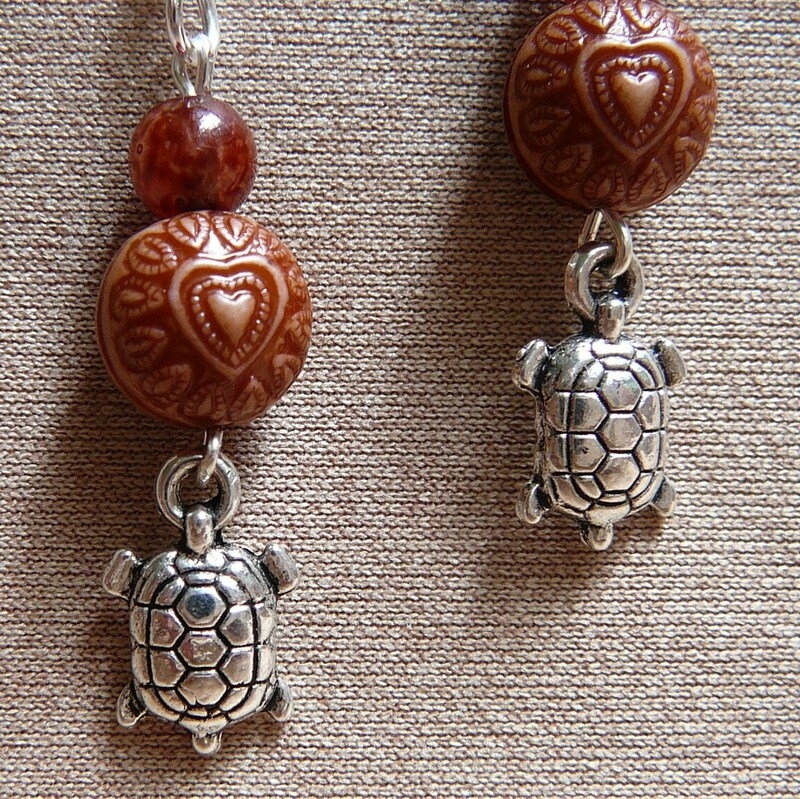 So what could be better than a pair of earrings honoring these august creatures? 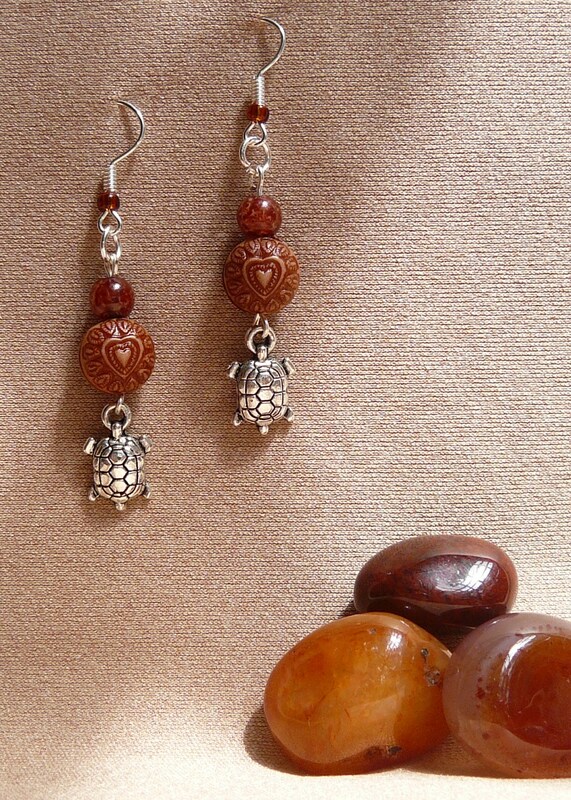 Wear them on a hectic morning, and let the turtles bring calm to your busy day! 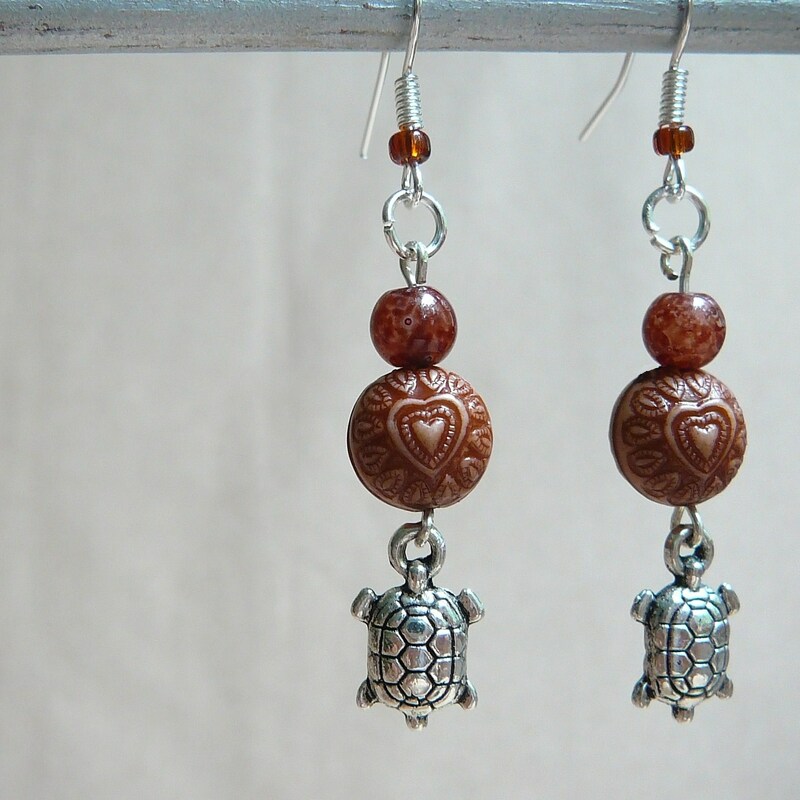 These lovely earrings feature silver-plated turtle charms, and are available in the shop here. 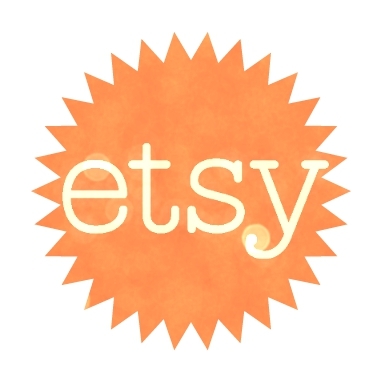 *Green sea turtles, however, can apparently swim at speeds of up to 20 miles per hour (32 kilometers per hour) – not so very slow after all! Glad you liked it 🙂 They are quite amazing creatures!